The Al Mouj 2018 Marathon was a huge success this weekend. With thousands of runners taking part. 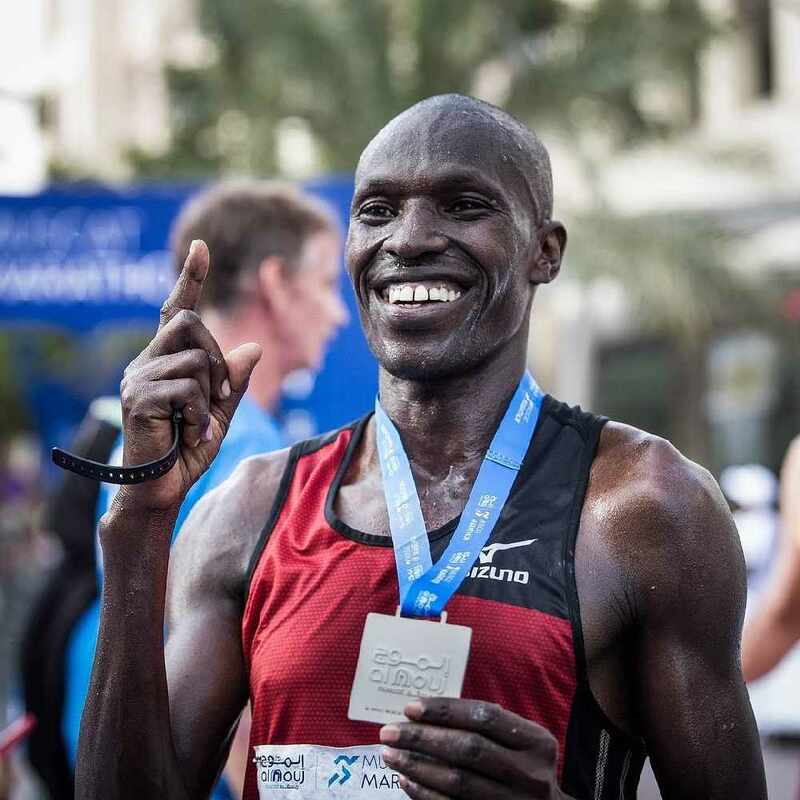 Kenya’s Moses Too won the marathon he completed the 42km course in 02:19:30.